"In describing what can typically be considered a tedious and rather monotonous aspect of the archaeological process, Agbe-Davies’s cataloging and classification analysis of Colonial tobacco pipes is quite fascinating and groundbreaking. 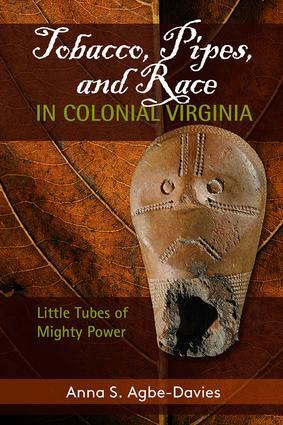 From excavation to the lab, the author's theory of race, history, and ethnography of the people who used the pipes is compelling and thoughtful. Agbe-Davies combines her own personal thoughts and experiences within the narrative to give readers a glimpse of the actual process of cataloging and classification as well as the formal analysis, making her book almost ethnographic in nature. For those with experience working in the lab, her insights are quite funny and easily identifiable. The author sets a new and impressive standard for classification and cataloging analysis that goes beyond mere data entry and storing of artifacts for later use. Summing Up: Essential."